World map Big, A3 for print. 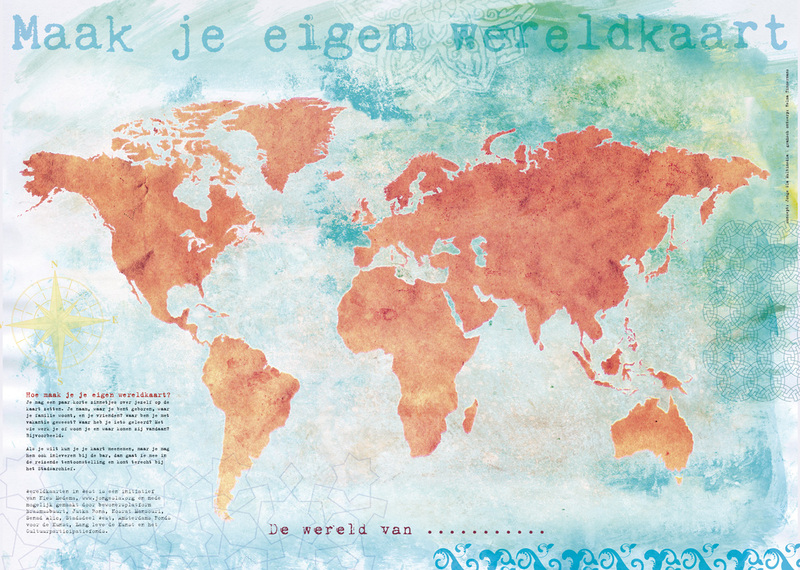 The world map for this project was designed by Helma Timmermans. You can download it here for free! A3 paper format works best.